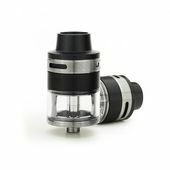 The ONE Disposable Mesh Sub-Ohm Tank from Teslacigs is an ingenious vaping creation, combining elements like a substantial 3mL juice capacity, leak-proof top refill system, and is engineered to be disposable and without the need for coils. 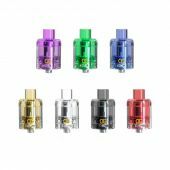 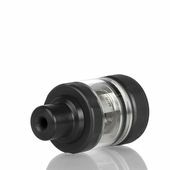 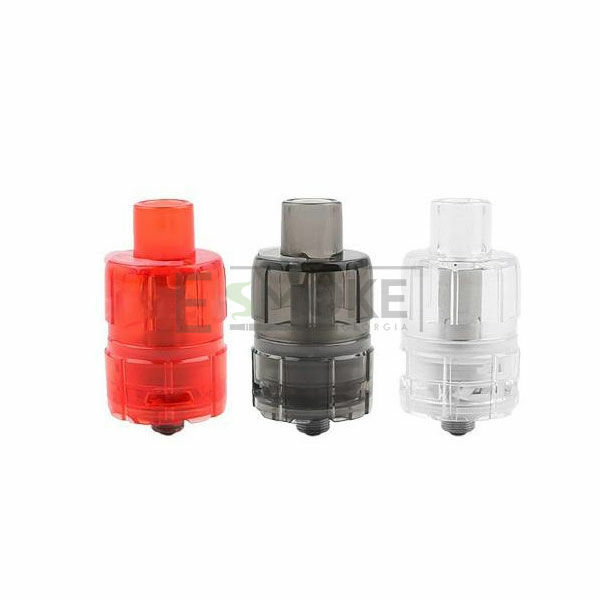 The ONE Disposable Sub-Ohm Tank is formed from food grade plastic construction, integrating a 0.2ohm mesh coil within. 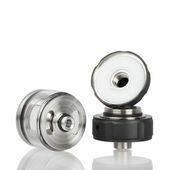 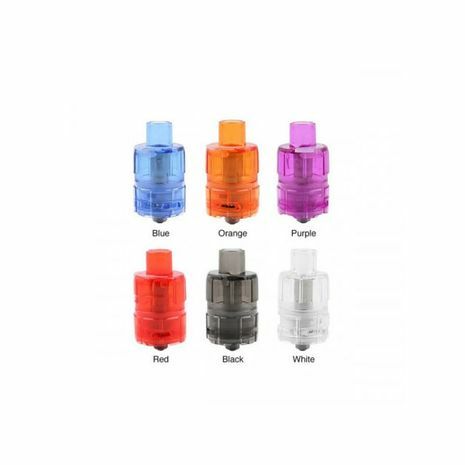 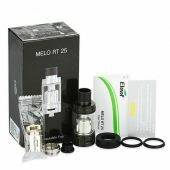 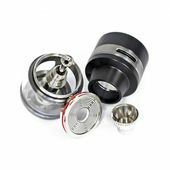 This coil, rated for 40-70Ws, is fed by the 3mL inner juice capacity and can be refilled several times via the top refill system, stoppered by a silicone plug at the point of refill. 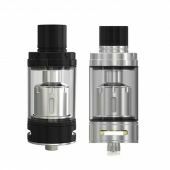 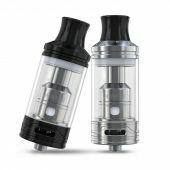 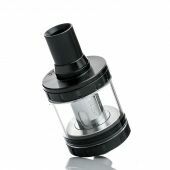 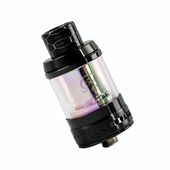 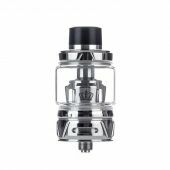 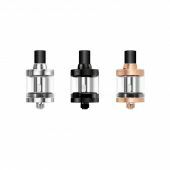 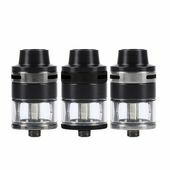 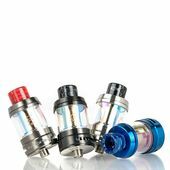 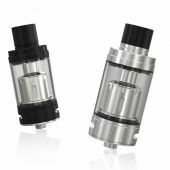 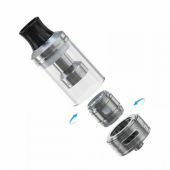 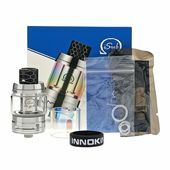 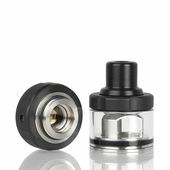 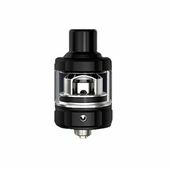 Since this unit is formed from plastic and the coil is integrated and not replaceable, the ONE tank is disposable and costs about the same as the unit price of a coil, making this an interesting tank innovation.